Kids love bouncers but sometimes the younger children are intimidated by the size of a big bouncer; this mini bounce is designed with toddlers 3 years of age and under so they can have their fun too. If you are planning on just a very young group of children at your event it is a perfect party rental item for that age group. If you have a large corporate event or festival with all ages it would make a great additional bouncer specifically for the younger children. ** Product data is for general information. Dimensions and weights are approximate. Most information is deemed accurate but may vary according to different manufacturers and models. 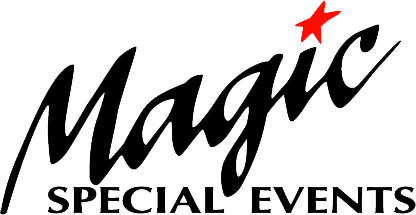 Always consult with your Magic Special Events professional event planner for more information.